This structure can change depending on the server. If you have command line access, with bash it’s as easy as typing “echo $HOME”. If you don’t have shell access (command line), you need to create a simple php file and upload it to your website folder. 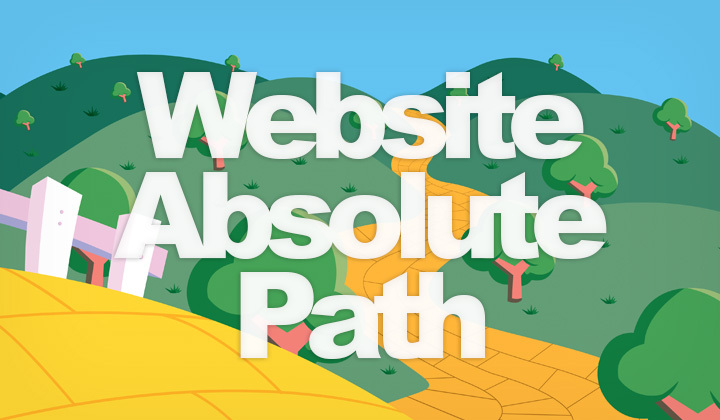 You will see the absolute path printed on the page. This is method will work for WordPress or any other websites. Thanks for reading, and questions welcome!